Paul Dedinsky has over 25 years of legal practice including over 20 years serving as a prosecutor in Milwaukee County from 1997-2017. 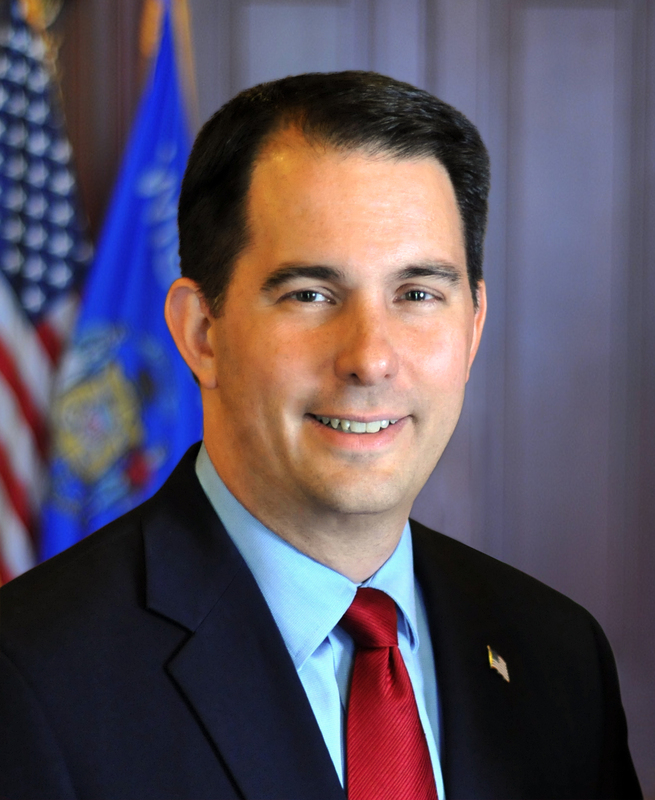 MADISON – Governor Scott Walker today appointed Attorney Paul C. Dedinsky to serve as a judge on the Milwaukee County Circuit Court, replacing retiring Judge Mary M. Kuhnmuench. Paul Dedinsky has over 25 years of legal practice including over 20 years serving as a prosecutor in Milwaukee County from 1997-2017. His legal experience ranges from criminal law, civil law, and appellate advocacy to administrative law, employment law, contracts, and corporate board governance. During his time as an assistant district attorney in Milwaukee County, he prosecuted misdemeanor, domestic violence, delinquency, and sensitive crimes and served as Milwaukee family drug treatment court team captain. Dedinsky has also advised and taught Legal Ethics to state employees. In addition to his vast legal experience and serving as the Milwaukee family drug treatment court team captain, Dedinsky is a board member on the anti-opiate addiction group SOFA, Inc., a service director for Schoenstatt International Province & Retreat Center, a faculty presenter at St. Clare Center for Catholic Life, and serves on his parish pastoral council. Dedinsky also has teaching experience as an adjunct professor at Cardinal Stritch University and Marquette University Law School. After serving most recently as the Chief Legal Counsel as the Wisconsin Department of Agriculture, Trade, and Consumer Protection, Dedinsky will return home to live on Milwaukee’s east side. Paul is married to Lisa, and the couple has three children.